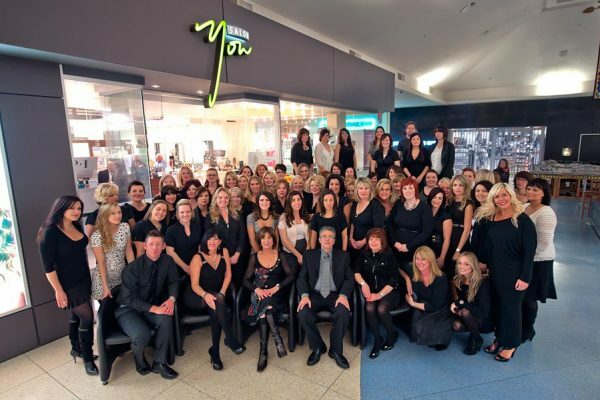 You could be the next Canadian Style Master! 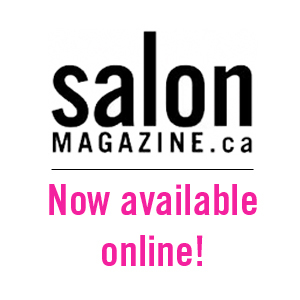 Welcome to the new SalonMagazine.ca! 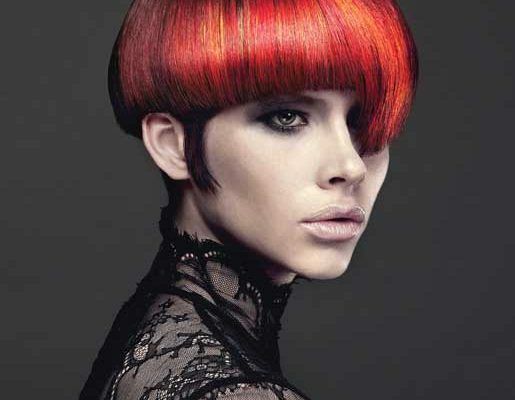 The 23rd Annual Contessa Winners Crowned!